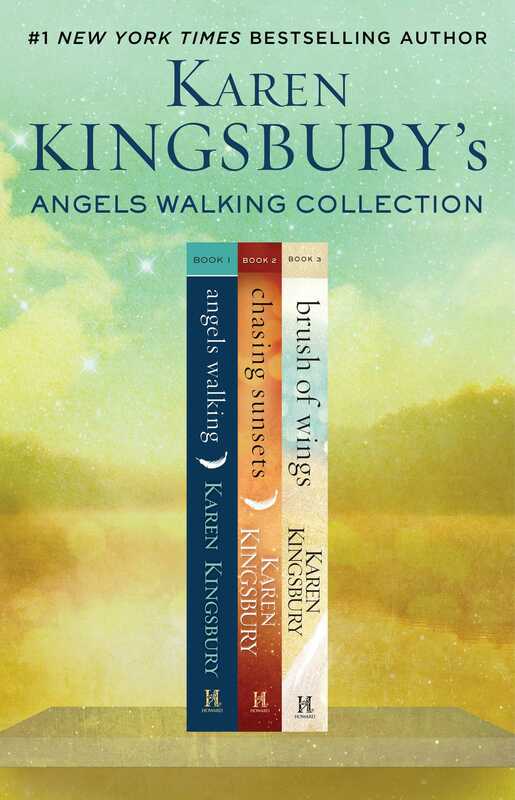 Karen Kingsbury’s compelling New York Times bestselling Angels Walking series is available for the first time as one complete boxed set. In Angels Walking, former baseball star Tyler Ames suffers a career-ending injury. As he tries to put his life back together the way it was before, he discovers the devastating news that his one true love, Sami Dawson, has moved on. When a small series of miracles leads Tyler to form a friendship with Virginia Hutcheson, an elderly woman with Alzheimer’s, he realizes that she might have the answers he so desperately seeks. Can a team of Angels Walking restore hope and bring healing for Tyler, Sami, and Virginia? And can the words of a stranger rekindle lost love? Growing up in a comfortable home, Mary Catherine, in Chasing Sunsets, never yearned for an extravagant lifestyle the way her parents did. Instead, she pursues meaning through charity work, giving away a part of herself but never giving away her heart. But she finds herself drawn to LA Dodger Marcus Dillinger when she volunteers with her roommate Sami at a local youth center, and she discovers an exciting life she never dreamed of. That is, until she receives devastating news from her doctor that alters her future and forces her to make a rash decision. Finally, in Brush of Wings, Mary Catherine moves to Uganda to work at an orphanage against the advice of her doctor. She may not have long to live, but she chooses to help others with the time she has left. The only problem is Marcus, the man she never meant to fall in love with. He knows something is wrong, and after months of silence from Mary Catherine, a divinely timed letter leads him on a desperate life-or-death mission. Then his friends receive shocking news that changes everyone’s plans. 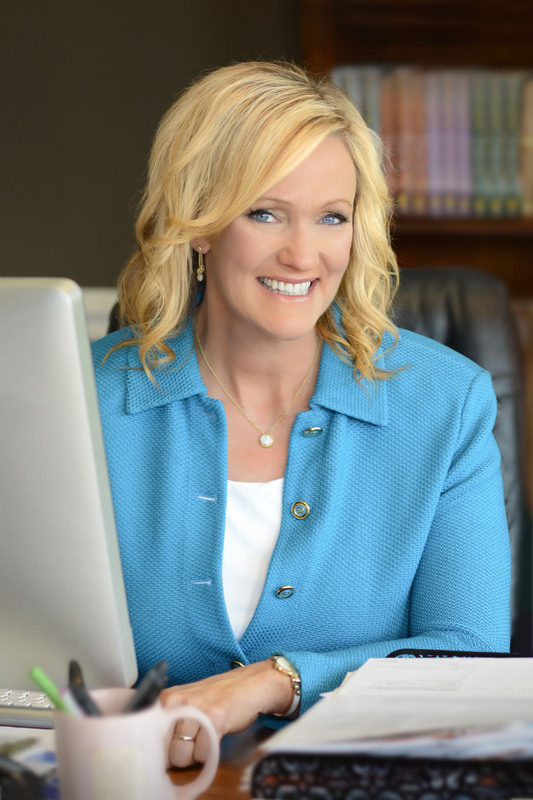 The angels in their midst are doing everything they can to make sure their mission succeeds.